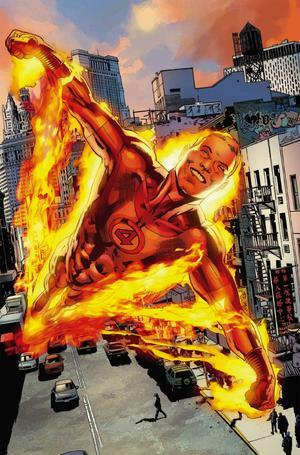 While Human Torch is active, each time you field a character, you may roll one Human Torch from your used pile (not one that paid to field that die). If you roll a character side, place it in your reserve pool; otherwise place it in your used pile. ^ Fantastic Four Vol 1961 #563. Marvel Database Wikia. Retrieved 1 November 2016.